In mountainous regions, earthquake events are typical of naturally-occurring multiple hazards and are frequently the trigger for cascade effects which range from the destruction of the initial shock, to extensive and complex slope failures in the immediate, short and very long-term. The conventional seismic intensity zonation method cannot adequately characterise both the current damage level and long-term geohazards, while detailed information is critical in guiding post-disaster mitigation and regional development. 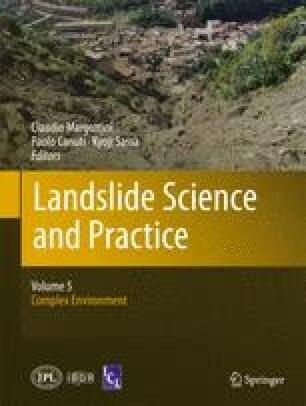 In studying the most severely damaged Beichuan area by the Mw7.9 Wenchuan earthquake, we proceeded with a qualitative numerical method for earthquake damage zone mapping which is novel in its integration of the multi-variable GIS modelling of geohazard susceptibility with co-seismic deformation via a modulation. This new model, we call it earthquake damage, characterise not only the destruction immediately after an earthquake but also the potential for future damage as the consequences of the earthquake.